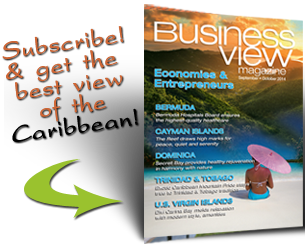 Business View Caribbean interviews Lera Gooding, General Manager of Southern Electrical Company Ltd., as part of Best Practices in Grenada business. 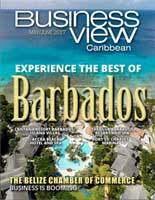 outhern Electrical Company Ltd. leads the charge as the largest electrical and lighting supplier in Grenada. Its impressive retail store features a modern electrical hardware environment offering a wide variety of quality electrical items for residential, commercial, and industrial applications, along with “the most versatile and wonderful lighting showroom” in Grenada. From conception, the mindset was to create a Grenadian company for the Grenadian people; a company that delivered the highest quality service and products; the kind of products Mr. Duncan, himself, would like to buy. As a renowned electrician in the region, he realized the niche was in providing professional and specialized services to the customers he served, and liaising with suppliers to provide products fitting the customers’ specifications, as well as industry standards. 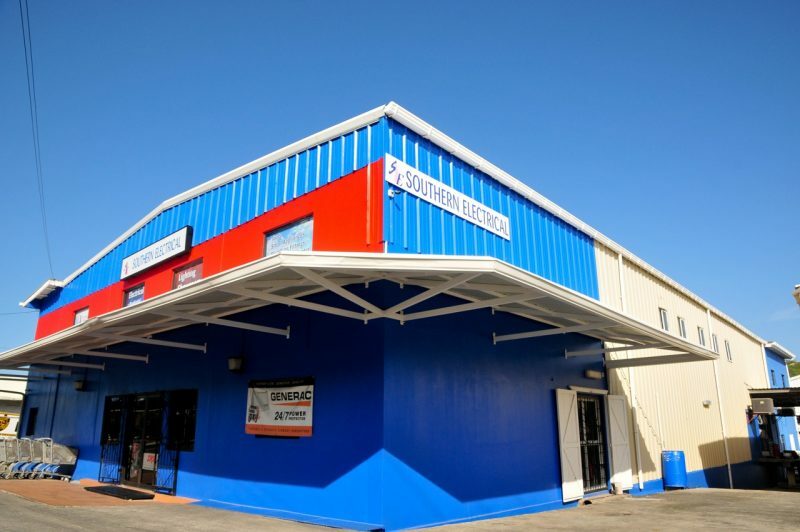 At Southern Electrical where customers always come first, savvy business sense, knowledge of the industry and keen interest in technological advancements are proving invaluable for the continued success and growth of the family business. 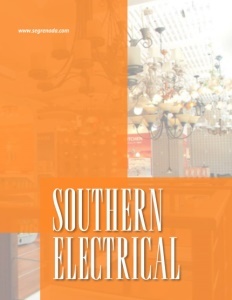 Southern Electrical Company’s retail location is a popular destination for homeowners and contractors, alike. The Lighting Showroom on the second floor features contemporary lighting fixtures, ceiling fans, and innovative lighting solutions for kitchen, living room, bedroom, bathroom, outdoor, and garden illumination. Supported by all the major lighting manufacturers, such as Elgo, Kichler, Progress Lighting, and Seagull Lighting, Southern Electrical supplies the most sought-after product available today. The ground floor of the store focuses on hardware necessary for electrical installations in residential, industrial, and commercial applications. Electrical wiring accessories (switches, sockets, distribution panels and breakers, isolators, transformers, etc. ), tools, small electrical appliances, and a nut and bolt center are all available, along with a friendly, knowledgeable staff ready to impart expert advice. Positioning the brand and the company in the market, in such a way that the contractor doesn’t feel threatened that Southern Electrical is competing with him on a project. Southern Electrical is avidly exploring new product technologies to improve energy efficiency, as well as complementary services for existing products. They believe this is critical to maximize return and enhance their service to customers. Other initiatives include expanding on their non-compete relationship with contractors; cooperative agreements with suppliers; extending their geographic market; and honing prices and strategies. Then, there’s the expert advice. “You may come to the store with a request, but you just don’t know what you’re looking for. This is not a D-I-Y, where you come in and if it’s not on the shelf, too bad. This is a place where we have the technical knowledge and flexibility to get you what you need, and you walk out the door a happy customer. WHO: Southern Electrical Company Ltd.
GrenadaLera GoodingSouthern Electrical Company Ltd.